Nintendo has posted another update to the Smash Bros. Blog for Super Smash Bros. Ultimate. 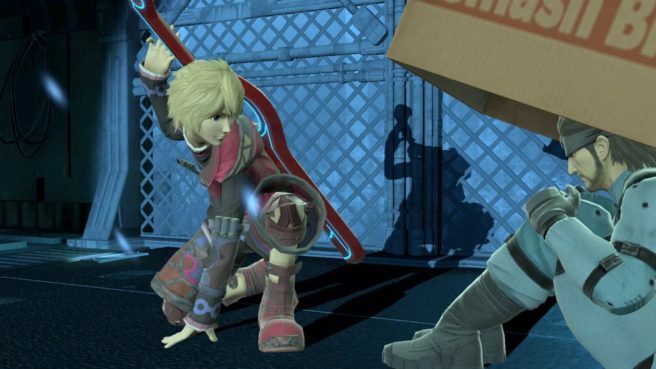 This time around, we have an introduction to Shulk. He is the only fighter that can change his status during battle. His sword, the Monado, allows him to switch between five modes—Jump, Speed, Shield, Buster and Smash—which change his abilities for a short time. Fun fact: Shulk’s eighth color variation puts him in a pair of swimming trunks!